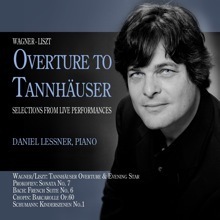 Daniel Lessner is a composer and producer who has created music in multi media platforms. 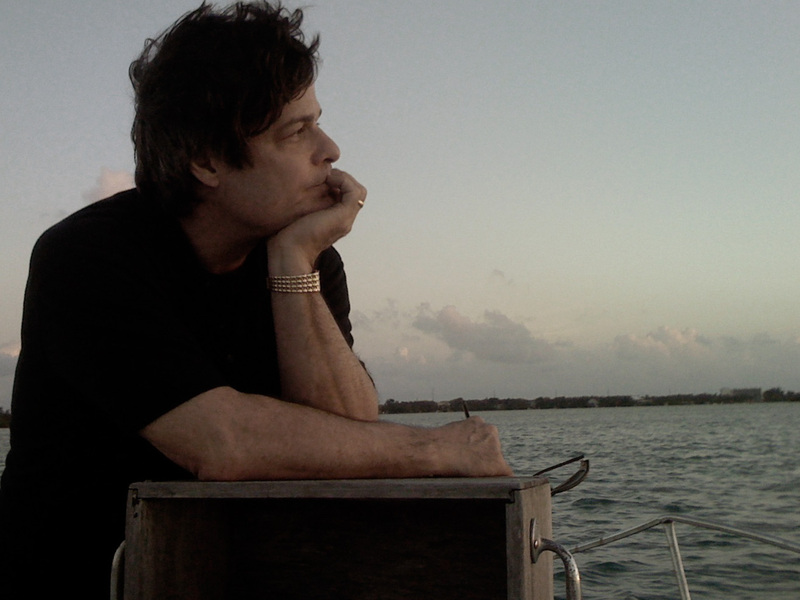 He has composed main themes and soundtracks for more than 70 Films, Documentaries and Television shows. Lessner began scoring shortly after he received his Bachelor’s and Master’s degrees from The Juilliard School in New York City. 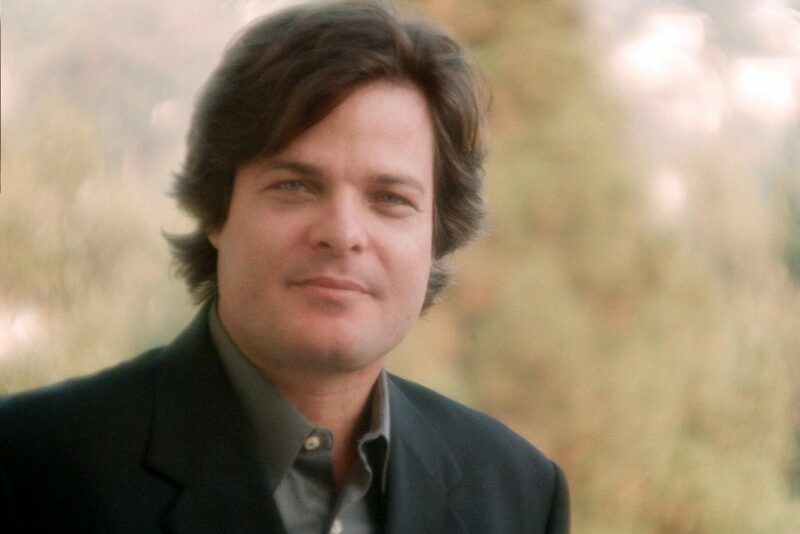 His first projects in New York were composed in a wide variety of styles, including scores for CBS’ 48 Hours, ABC’s Monday Night Football, The New York Knicks, Madison Square Garden, Lifestyles of the Rich and Famous, and themes for The Phoenix Suns, and NFL Films as well as numerous International and National commercials including IBM, Citibank, American Express and Gillette amongst others. 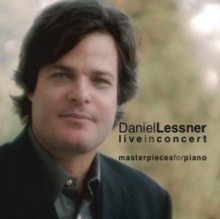 Daniel Lessner has thrilled audiences around the world with his dazzling performances and poetic interpretations of the great masterworks of the piano repertoire. 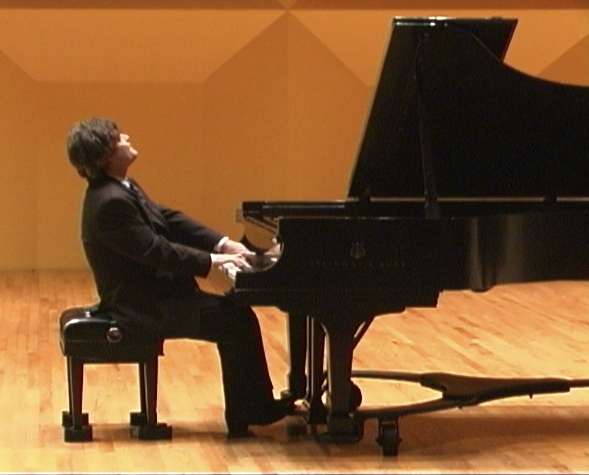 Critics have hailed his playing as “brilliant and blazing” and have called him “a musician of pristine artistic taste and discernment.” Mr. Lessner was the winner of the 2009 IBLA Grand Prize Special Award for his performance of Bach’s Goldberg Variations. 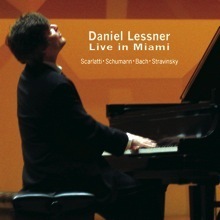 The international competition was held in Sicily, Italy, and a resulting tour throughout the United States in April of 2010 that culminated in a concert at Carnegie Hall-Weill Auditorium in New York City.